Former Governor of Benue State, Gabriel Suswam; Senator Barnabas Gemade and a tax amazon, Mrs. Mimi Orubibi-Adzapeh, are set to do battle for the seat of the Benue North-East senatorial district in the Senate in 2019. Suswam, who is the Peoples Democratic Party’s candidate; Gemade of the Social Democratic Party; and Orubibi-Adzapeh of the All Progressives Congress, are believed to be the frontrunners for the coveted senatorial seat. Suswam and Gemade had contested in 2015 but the latter won the election allegedly with the help of Senator George Akume. Gemade had abandoned the PDP and moved to the APC where he defeated Suswam, despite the incumbency advantage of erstwhile governor. 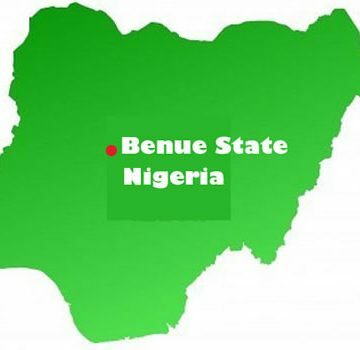 Benue North-East, which is regarded as Zone A, consists of seven local government areas—Logo, Ukum, Katsina-Ala, Kwande, Ushongo, Vandeikya and Konshisha.